Have a look at 5 more of the best parenting tutorials from Supernanny over the years. 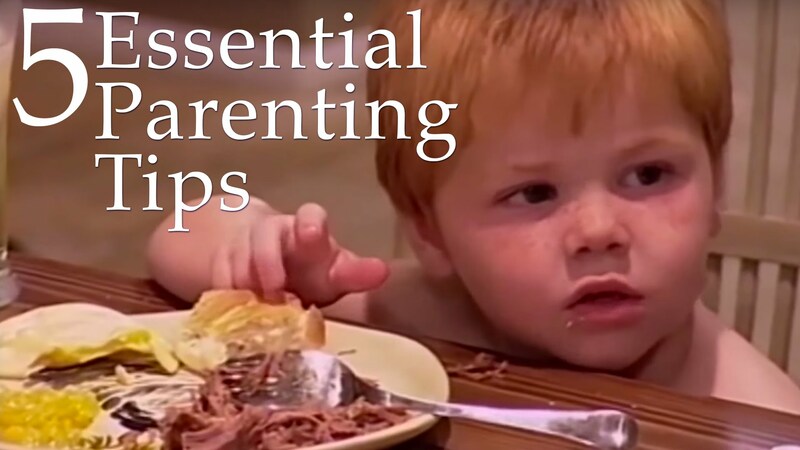 From table manners to toilet training to dealing with tantrums. What are your favourite parenting tips from Supernanny? Meet Supernanny” — a modern day Mary Poppins, who can transform the wild ways of children. She’s able to solve problems with behaviour, sleep, mealtime, potty training and other challenges that have vexed parents around the world for centuries. With just a spoonful of sugar and a practical, no-nonsense style of parenting, Jo Frost has taken North America by storm.